This summer, we're excited to be partnering with the Brooklyn Historical Society for a look at the local side of everyone's favorite foods: pizza and ice cream. 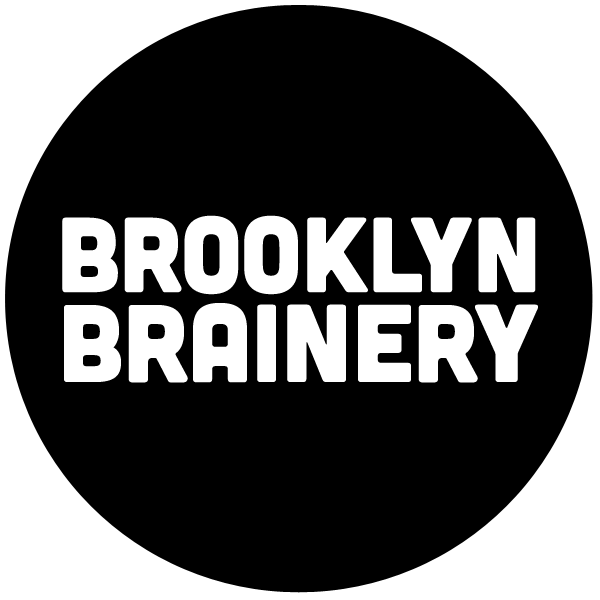 On Thursday, August 4, join us for Brooklyn Pizza: The Search for Authenticity. A panel of pizza-makers moderated by historian Scott Wiener will explore that most vital New York question: Who makes the most authentic pizza in the city? ENTRIES CLOSED: Summer Gift Certificate Giveaway! Just because it's summer doesn't mean you can't learn new things, and so we thought it was time to give away a gift certificate. We'll set one winner up with a $50 gift certificate to help you get your learn on! Graphic Novel Reading Group Forming in Prospect Heights this Summer! Let's be up-front about this: we've decided this summer is going to be A Summer of Pancakes, so we're hosting a ton of classes about pancakes to celebrate! You could spend ages making pancakes and never make the same kind twice: they're sweet, they're savory, and they've made it to every corner of the globe. The International House of Pancakes is going to seem like a provincial backwater after we get done with this. Starting in May 2016 (that's this month! ), we'll be donating 5% of our monthly gift certificate sales to a local nonprofit.